access2trees is a well know Shropshire based company. 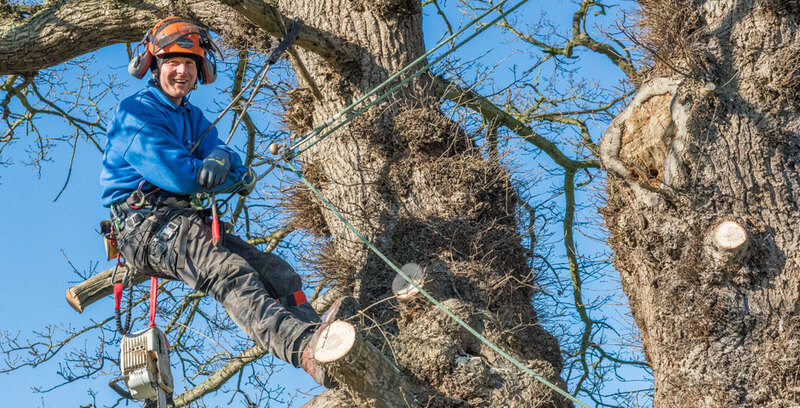 Company director, James Plaskett, has many years experience in the tree surgery industry, and holds a wide range of arboricultural qualifications. 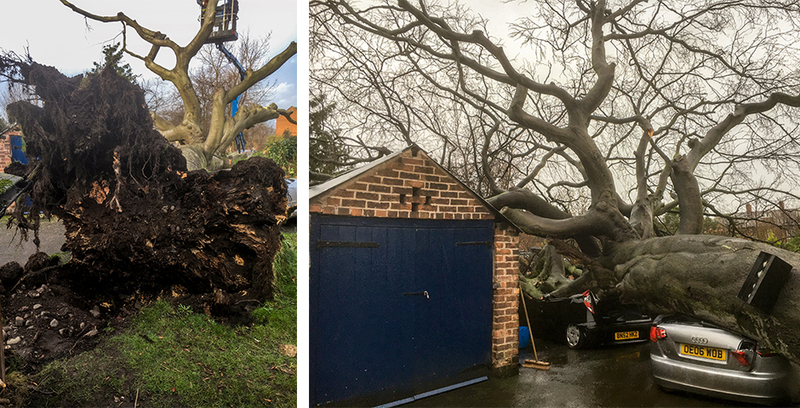 Built on his extensive knowledge of the biochemical, structural and growth processes of trees and their life cycles, his passion for tree surgery led him to launch access2trees in early 2009. 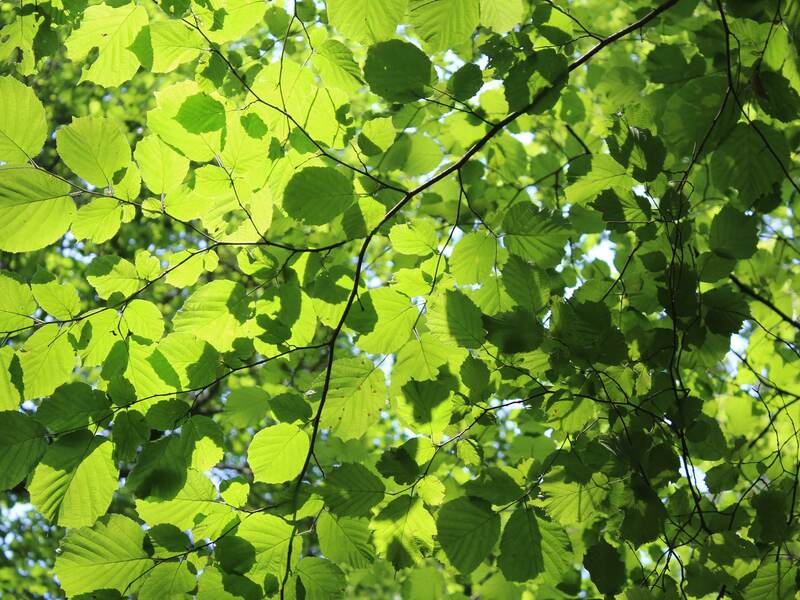 Since then the business has grown from strength to strength and in 2015 access2trees became a Limited Company. access2trees currently runs two teams of experienced arborists, including in-house tree surveyors, along with an administration team headed up by James’ sister Emma (who are accompanied in the office by our two faithful Labradors, Paddy and Fynn! ), and in 2016 James and his wife Amy joined forces to offer a Landscape Design Service. 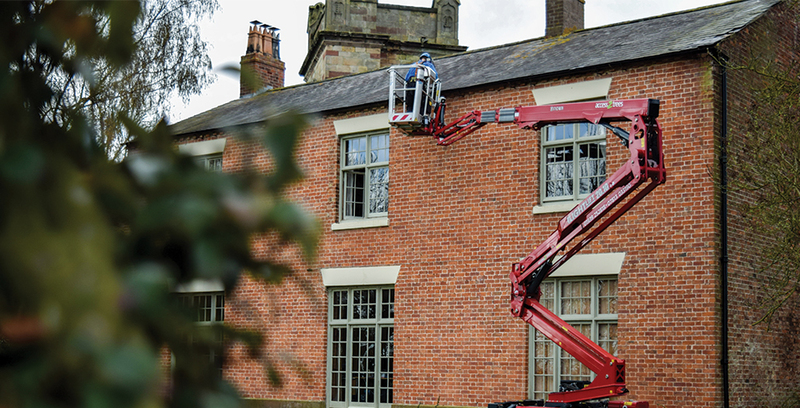 We are a family company and pride ourselves on our strong values and a commitment to provide a warm and friendly service across all sectors of the business. 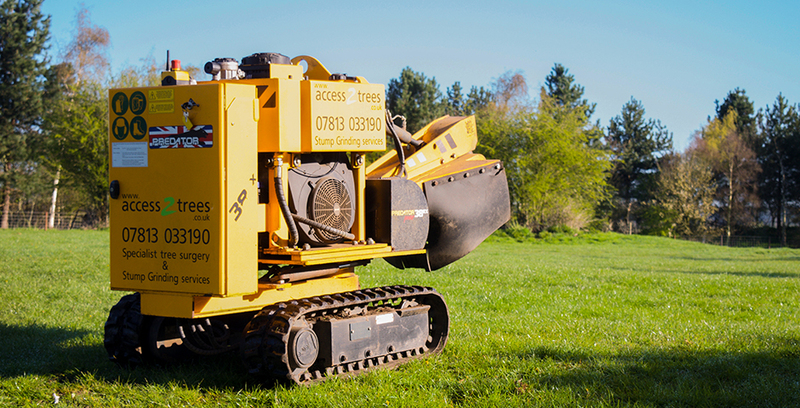 access2trees are on the Shropshire Council Approved Contractors List and are fully insured up to £5 million. 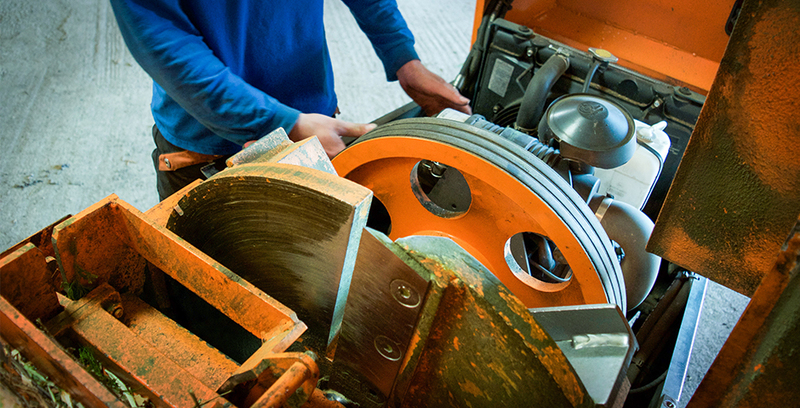 Compact Loader – Lifts 1.5 tonnes, perfect for use in tight spaces where low ground compaction is essential. Chartered Member of the Landscape Institute. 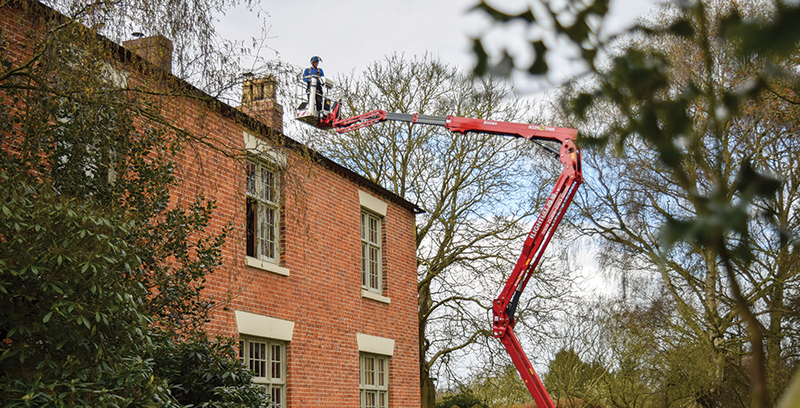 Tree Survey Reports & Impact Assessments in accordance with BS 5837:2012 and BS 3998:2010 Tree Condition Reports Specialist in the use of MEWP (Mobile Elevated Work Platform) – also available for hire.